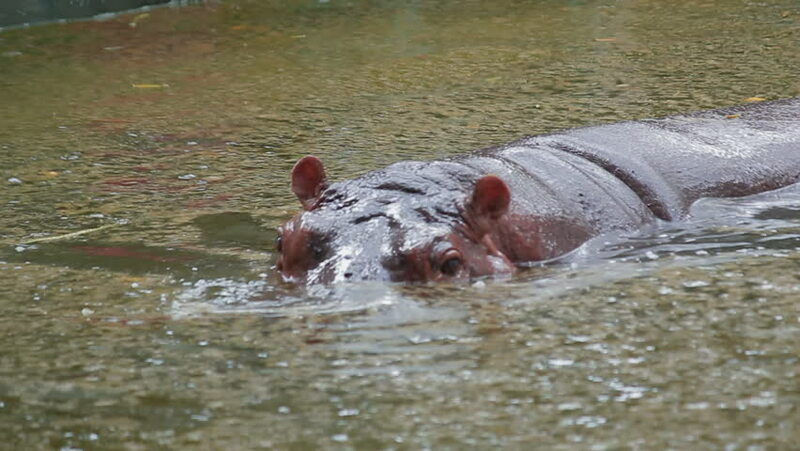 hd00:16A close up of a hippo head peering out of a watering hole in Africa. hd00:08close up of mating hippos. hd00:12 A crocodile turns round and round to cut pieces of meat to swallow.